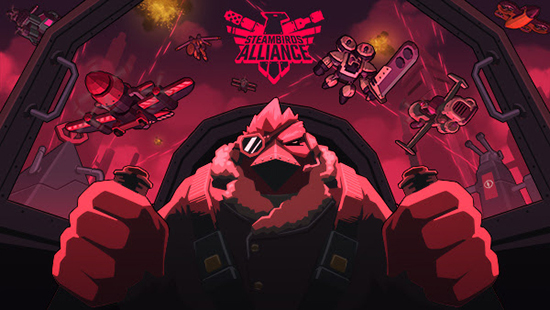 If you're looking for a great game to play with friends, it doesn't get much better than Steambirds Alliance. The team at Spryfox (Realm of the Mad God, Alphabear, Triple Town, and more) has really focused on creating a co-op experience that's friendly throughout; it's actually really hard (impossible?) to grief your teammates, as you and up to 60 other players (60!!) try to take on the evil feline lord, Meowza, and his cranky kitty minions. Sounds pretty fun, right? When things really pick up, you can expect a crazy amount of colourful on-screen action, and you're going to be so excited when you and your team--friends or total strangers--really cooperate to take down one of the game's massive bosses.